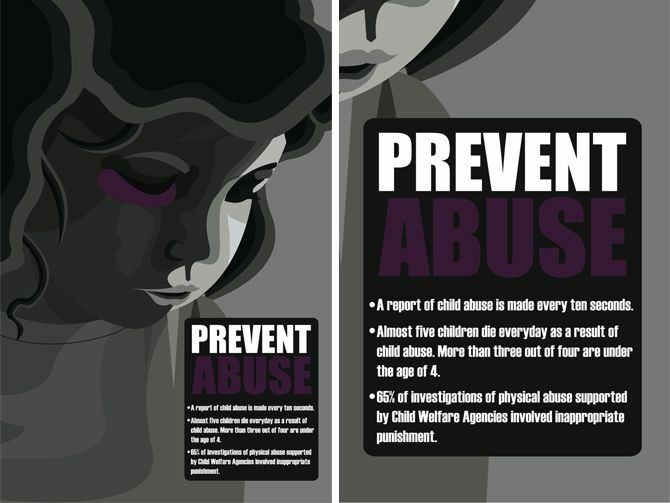 The Bolivar Police Department is proud to announce its partnership with Missouri KidsFirst, Southwest Baptist University, Polk County Children�s Division and the Bolivar R-1 School District to help bring child abuse prevention awareness to Polk County through the �Pinwheels for Prevention� campaign. Jill and Jessa Duggar Vow to Bring Awareness to Child Sexual Abuse: This "Shouldn't Be a Taboo Subject"
Parental Alienation Awareness Through Education. With awareness of the problem comes education, and with education, comes the power to stop most of the abuse of young, impressionable, easily manipulated children, and to help repair many of the damaged family relationships.